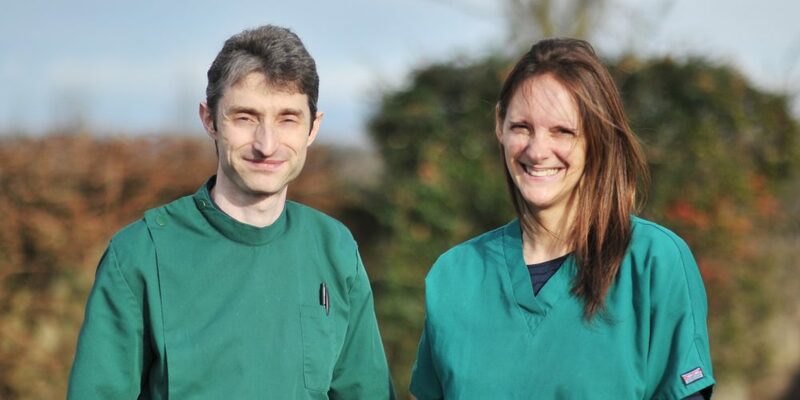 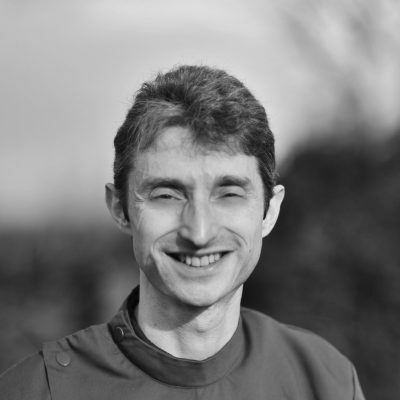 Get to know the team at Lymm Veterinary Surgery, what they love about the job and what pets they own. 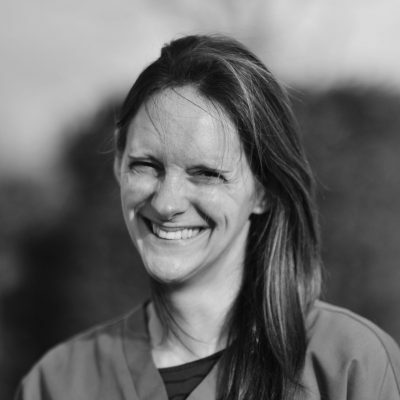 Welcome to the team at Lymm Veterinary surgery, who all have one thing in common – they are passionate about pets. 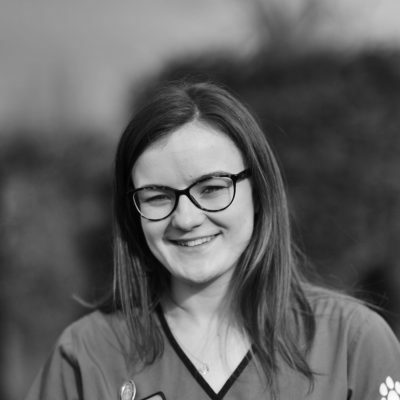 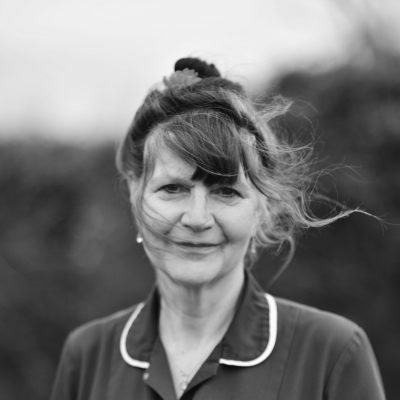 From our highly experienced vets to our dedicated nurses and welcoming reception staff, everyone at Lymm Veterinary Surgery works together to provide you and your pet with the best possible care. 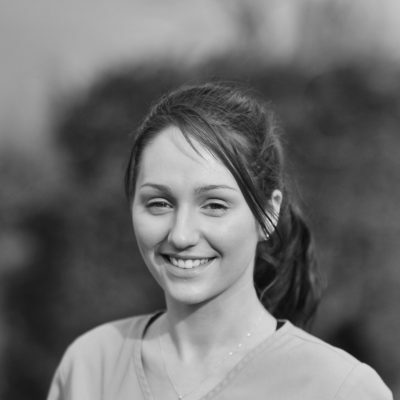 They constantly strive to work together to compliment each other’s talents and retain a positive attitude… so let’s find out a bit more about them.